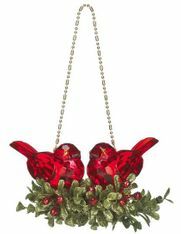 Bring some wintery charm into your home and hearth with beautiful Ganz Kissing Krystals and Kissing Balls. 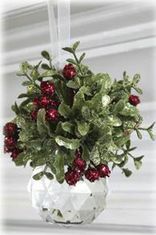 The European legend of the mistletoe holds that magical powers from the "soul" of the mighty oak tree are contained in it. 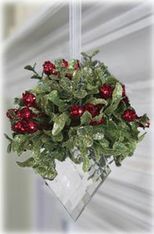 It is supposed to be one of the most magical, mysterious, and sacred plants of European folklore - granting strength, peace, health, fertility and love to those who kiss beneath it. 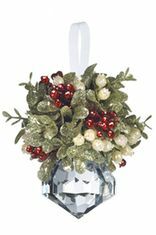 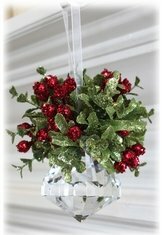 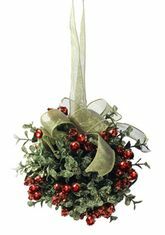 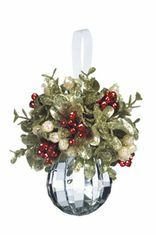 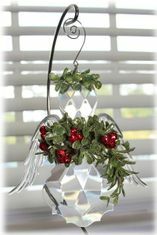 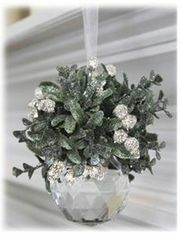 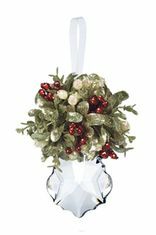 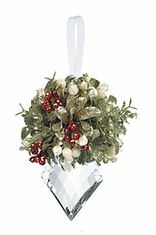 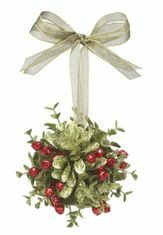 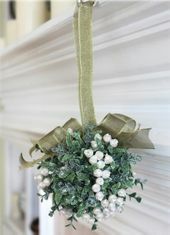 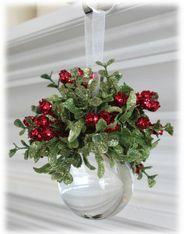 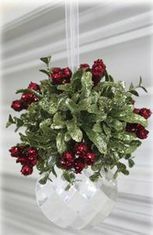 The white Kissing Balls and Kissing Krystals also make wonderful gifts and decorations for Weddings.